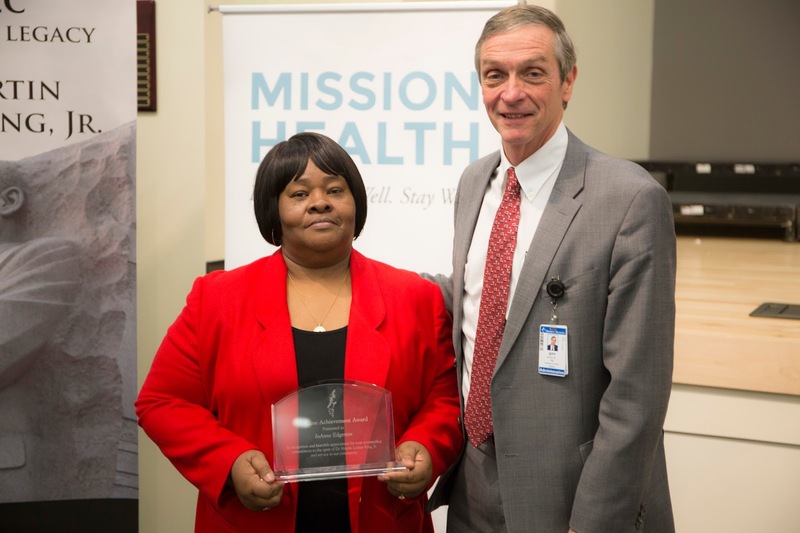 On January 17, Mission Health and MAHEC recognized team members at the 2018 Spirit of Dr. Martin Luther King, Jr. Awards Ceremony who carry on Dr. King’s spirit, leadership and vision to influence unity, equality, equity and justice in both the workplace and their communities. The annual awards ceremony is a partnership between Mission Health and MAHEC that celebrates diversity and inclusion in healthcare. 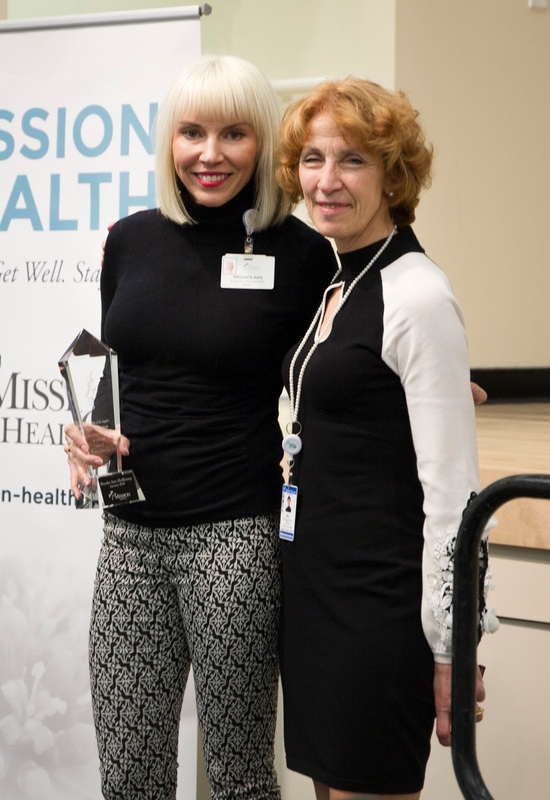 Brooks Ann McKinney is Mission Health’s 2018 Spirit of MLK Award recipient. 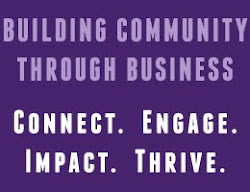 Brooks Ann has focused on the medically and mentally fragile, homeless and underserved individuals for nearly 20 years as a strong advocate for improving our population’s access to healthcare and resources throughout these communities. Brooks Ann sees beyond the individual standing on the corner holding a sign for food and works to provide a way out and ensures they are treated with dignity. Congratulations to MAHEC’s recipients: Olivia Dorsey (Information Technology) of the Emerging Leader Award, and JoAnne Edgerton (Clinical Services), pictured below with MAHEC president and CEO Dr. Jeffery Heck, of the Lifetime Achievement Award. Learn more about diversity, inclusion and health equity at Mission Health at mission-health.org/diversity.php.